What is on offer at STEAM? We look forward to welcoming your class to STEAM! Choose from our range of hour long Discovery Sessions or join us for a self -guided visit. The Discovery Sessions on offer for school groups, which include the Victorian era and World War Two, can be found on the Key Stage pages. Discovery Sessions run every day of school term time. The exception is for two weeks in October and two weeks in March, when we offer only our World War Two event for schools, We’ll Meet Again. 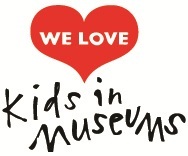 Alternatively, schools and Further Education groups are welcome to explore the Museum on a self-guided visit. Please note that there may be date restrictions for self-guided visits because of the volume of Discovery Sessions that happen amongst the Museum displays. 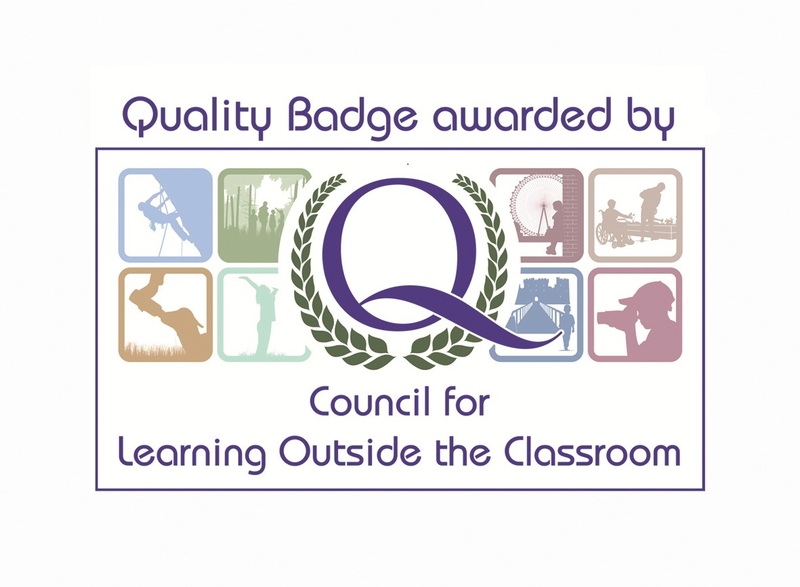 STEAM Education has been awarded the Campaign for Learning Outside the Classroom Quality Badge. What happens during a Discovery Session? At STEAM, we pride ourselves on providing exceptional learning experiences through Discovery Sessions. They take place in fabulous recreations of historical environments within the Museum or in authentic settings in the galleries, where children can contextualise their learning. All of our Discovery Sessions promote engagement with history and cross curricular learning through the handling of historical artefacts and ephemera, and storytelling, using characters, costume, drama and role-play. Most of all, we want the children to enjoy themselves and use their imaginations to explore possibilities and be inspired to learn more. Each Discovery Session has a clear learning outcome and links to the National Curriculum. They are all delivered by qualified teachers with DBS clearance, experienced at all Key Stages and in Special Needs. It is possible to book more than one Discovery Session for your class/es on the same day for a discounted price. STEAM features fantastic historic and interactive displays exploring the history of Swindon and the Great Western Railway. It is ideal for visits linked to the history of transport, the impact of the railways, industrialisation, local history, engineering and figures of historical significance, including Isambard Kingdom Brunel. School bookings for self-guided visits are available for any Key Stage. Where can I find additional learning resources? Additional learning resources are available to support your visit to STEAM on the Planning Your School Visit page. These can be used before, during and after your visit. We have an excellent team of Education Officers who lead fantastic school sessions, amazing family activities, brilliant tours and represent us out and about in Swindon and Wiltshire. Find out more about them, and us, in our Steam Education Team blog here. Take a look at our Planning Your School Visit page to find out more about booking your visit or to download learning resources to use before, during or after your visit.